All of the boards and shields in the environment are optimized for minimum footprint with maximum feature-set. The entire system can be mounted onto a dual-18650 Li-on battery holder (included), which can power the whole system. Reverse-battery protection - installing 18650 batteries backwards won't harm board or batteries! 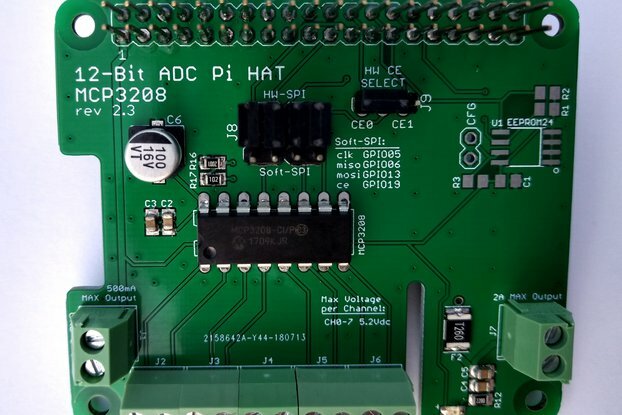 This board can be ordered fully-assembled with or without the battery holder mounted to the bottom or as a kit for self-assembly. All SMD components are pre-installed. You can elect to order this board without the NodeMCU module if you want to provide your own by selecting the option on the right. 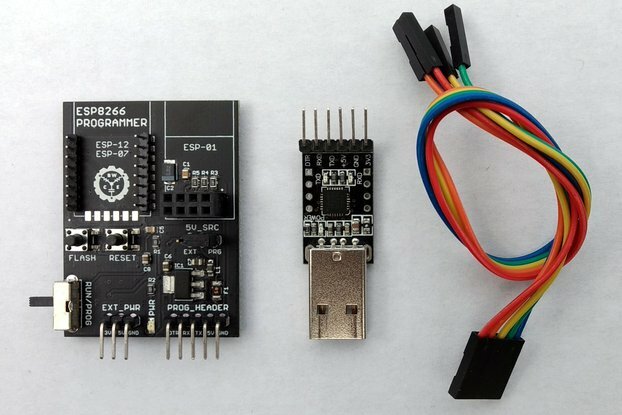 This module is designed around NodeMCU version 1.0 and may not function correctly with other versions. 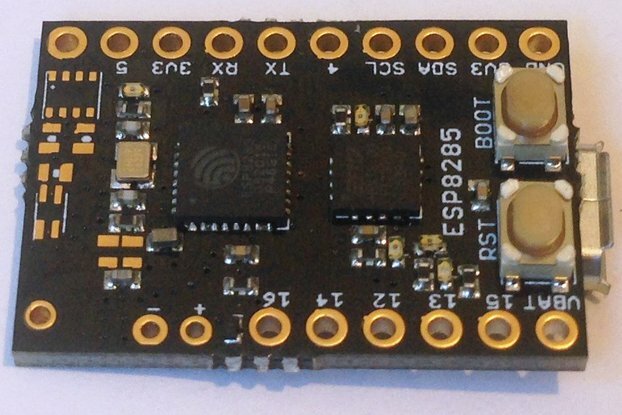 This board requires an OPTIONAL micro-USB cable for programming.